As a traveler, I always look for the perfect backpack which fits through all of your adventures—near, far, urban, outdoors. Gaston Luga CLÄSSIC – OLIVE & BROWN has all the qualities I need most. It is made with thick, strong cotton and vegan leather for durability and better water resistance. It is best for walking around a new city, an amusement park, hiking, or even as an alternative to luggage. This stylish designed bag contains an inner 13-15″ laptop compartment and 2 smaller pockets for smaller belongings such as wallet or phone. I like the outer zipper pocket which allows me to keep small belongings. There are tons of pockets to keep you organized. At the back of the backpack is a small pocket for passport, travel documents or others that need to be kept safe yet easily accessible. Enjoy 15% discount for your purchase by using discount code ‘washilicious’ upon check out. **Each purchase is entitled with FREE shipping worldwide with DHL Express. We love stationery and weddings. Here we offer a custom wax seal service. 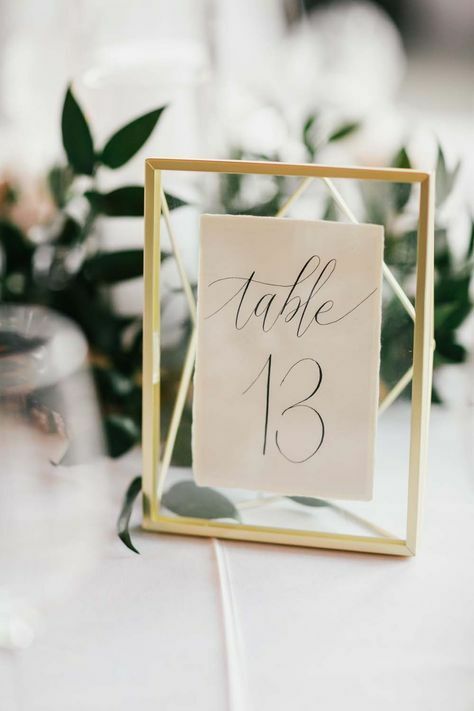 You may custom any logo, monogram, initials or crest into a unique wax seal for use on your wedding correspondence or table settings. 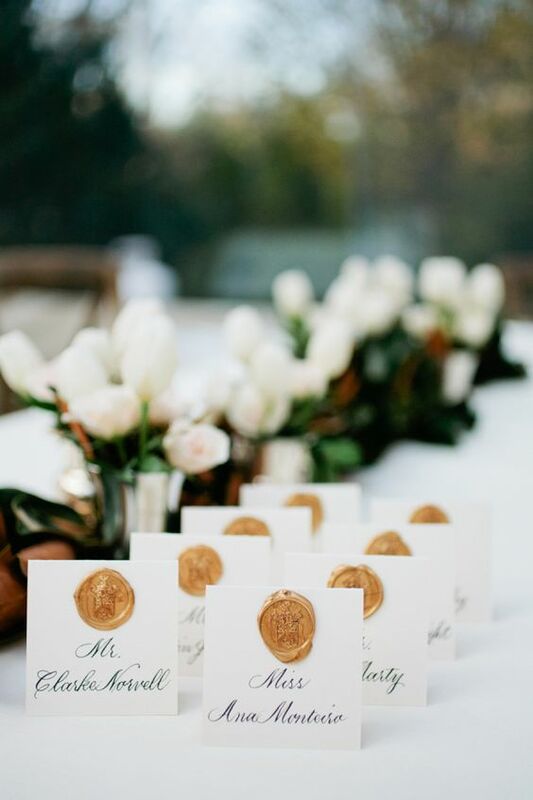 Wax seal helps to add a glamorous, elegant edge to otherwise simple stationery. 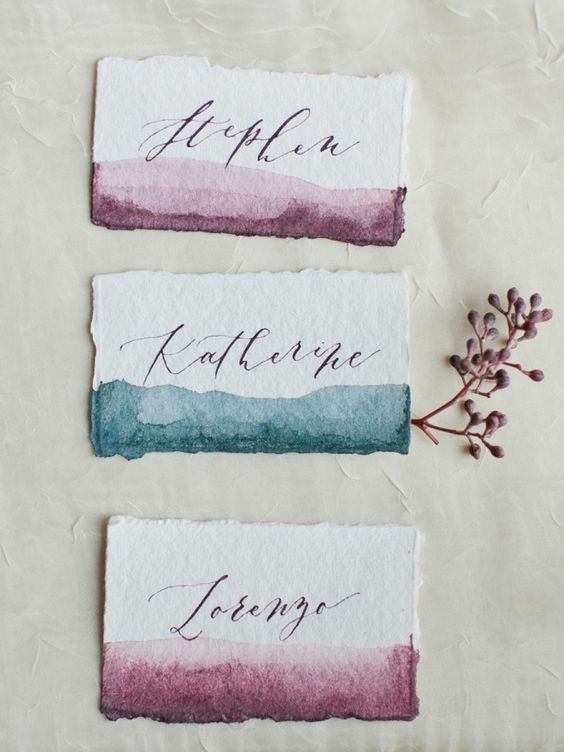 Next, we’ll provide some handy guide and inspiration for using wax seals for name tags,place cards, table settings and etc. 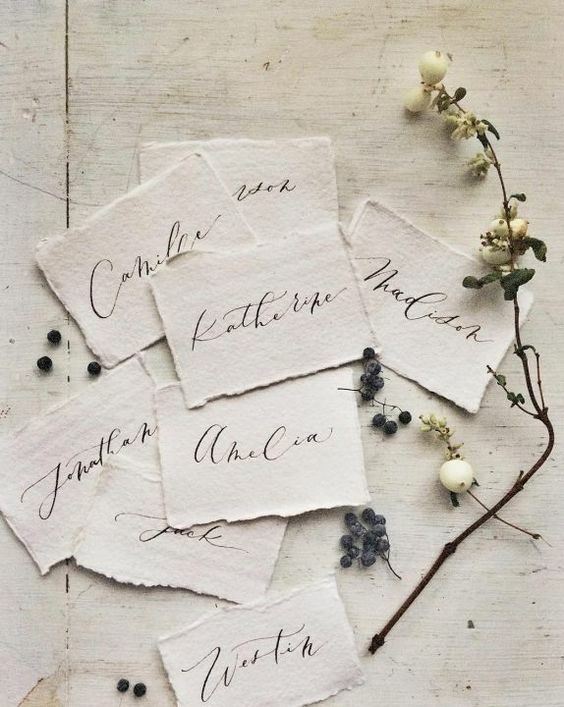 Save-the-dates give your guests a friendly heads-up. They are not always necessary, but are never a bad idea. Your guests may decide to decline your wedding due to personal trip, so it can be sent up to a year in advance. 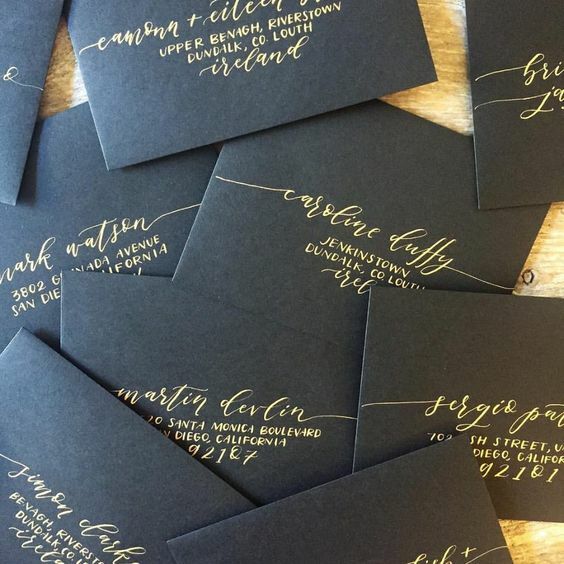 Send invitations so that your guests can plan their schedules. 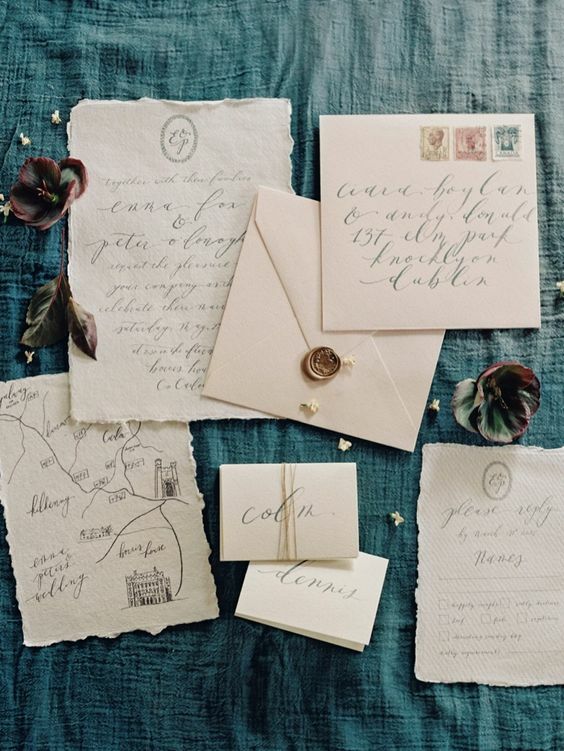 Invitations should be sent far enough in advance for your guests to make their travel plans. Your RSVP deadline will depend on how much lead time your wedding. professionals need. Check with caterer when they need a final number and set a RSVP return date on the card. You may start receiving gifts from friends and family who are unable to attend your wedding. Send them card right way to minimise your workload after the wedding. Wax seals are engraved metal piece. When it is pressed into wax, it leaves an impression of the engraving. Wax was used to seal letters and later, from about the 16th century, envelopes. Nowadays, wax seals are used to finishing wedding invitations, to envelope seals, to producing certificates, for crafts as corporate gifts and many more. Step 1 : Place the wax in the spoon. Hold the spoon about 2 inches over the tea light. If you are right-handed, you should hold the spoon in your left hand. Step 2 : Pour the wax from the spoon onto the paper in a round pool in the position you want the seal to be. Step 3 : Press the brass seal gently and firmly onto the pool of hot wax, until the wax appears all the way round the brass seal. Leave it for about 10 seconds. Step 4 : Remove the brass seal. Now your wax impression is complete. Select your WAX SEAL stamp set here ! Click here to view available wax seal design ! Clear stamps are popular with card-makers, scrap-bookers and crafters. Unlike traditional wood-mount rubber stamps, they are easy to use and much more fun! They are good for layering images or letters, because you can see exactly where you’re stamping with and no more guessing how it looks like as compared with rubber stamp! Get your clear stamps now for journaling, blocks, titles and images !